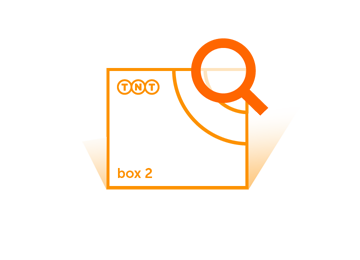 Enter up to 10 TNT Domestic Express Consignments, Sameday Local Job Numbers or one Reference. Consignment. Reference. Same day Local Job. Please enter one consignment per line. Tracking by reference number is only available for electronically submitted consignments. Track an International Shipment here.